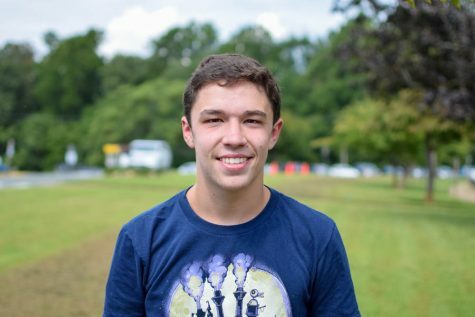 William Peritz is a junior at WAHS, in his third year of journalism. He is on the Swim & Dive team, loves living in Charlottesville, and enjoys spending time with his dog. He likes to write, and is an Editor of the News section this year.